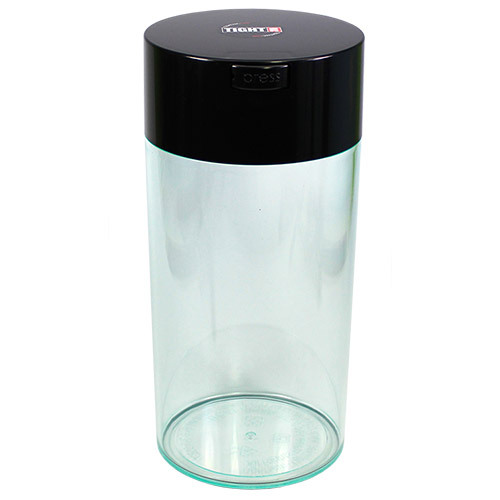 This innovative storage container keep herbs, ingredients, dry goods and more fresh longer. 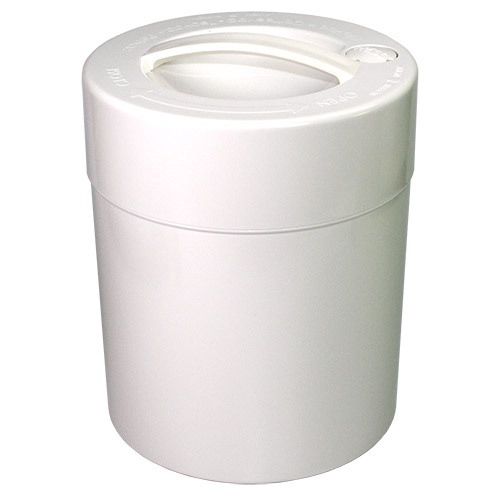 Protects contents from moisture and oxygen. 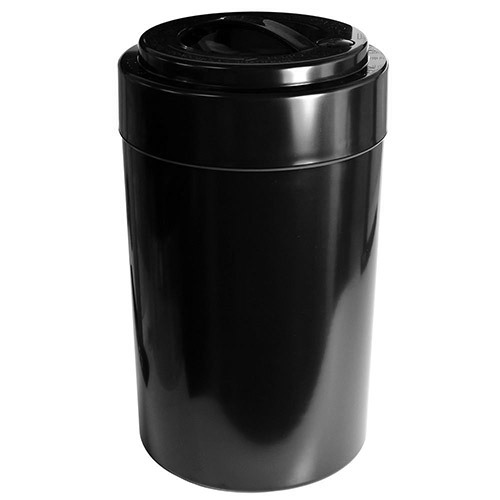 Constructed of extremely strong NSF & FDA approved PS #6 plastic. 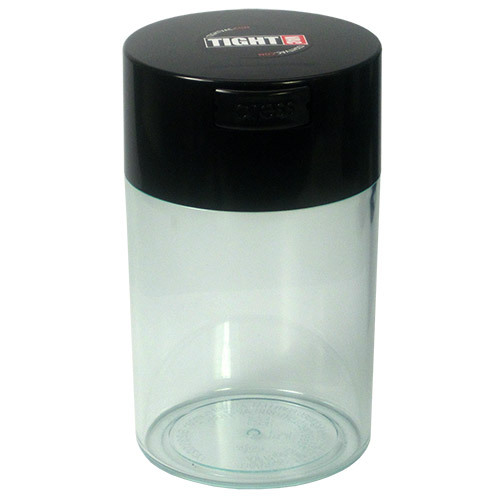 Simple to use: push the "Press" button to open, and push the same button when you close container to create a vacuum seal. No batteries, electricity or pumping required. Available in Clear/Black and White.